These pages have all our latest 0% credit card news. Here at 0% Credit Card Expert we are continually adding the latest credit card news to increase your knowledge and understanding of the 0% credit card market in the UK. The M&S credit card range offers a choice of three M&S credit cards to customers in the UK. 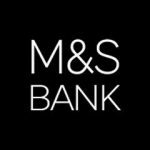 The M&S Transfer Plus card is a M&S credit card for customers primarily looking to make a balance transfer. This Marks and Spencer credit card has a long 0% introductory offer on balance transfers. 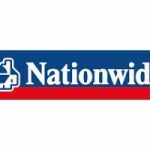 What are the current 0% NatWest credit card offers and deals? 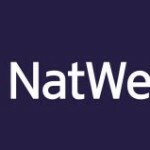 There are currently no NatWest credit card offers available, to UK customers looking for a new 0% NatWest credit card with a 0% introductory deal. RBS, the parent company of NatWest, announced at the end of February 2014 that the bank would no longer offer 0% introductory offers to new customers.